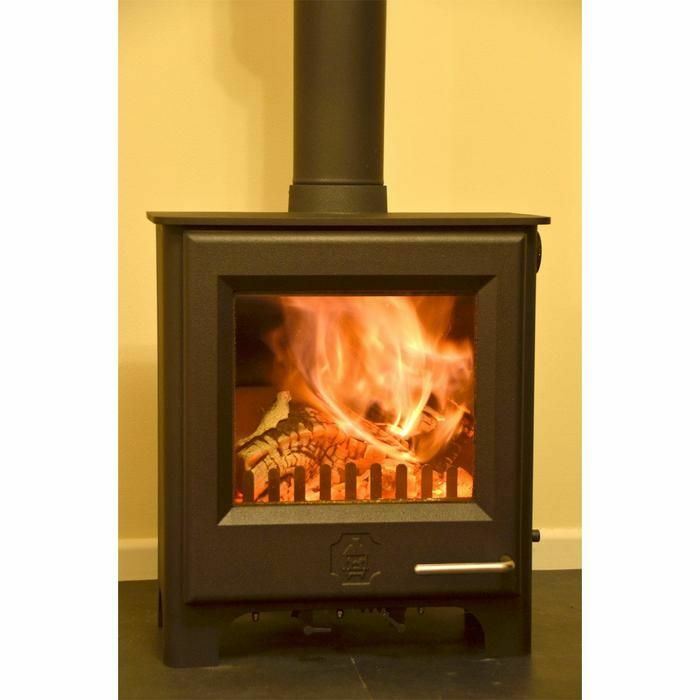 Well, it''s a very well made stove and great for burning wood. The only reservation I have is that the riddler is not suitable for solid fuel. That''s because it''s one of those consisting of rotating bars which open when you turn the lever. If a bit of fuel gets stuck between the bars when you open them you cannot close the bars again. 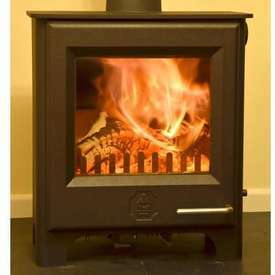 I am convinced that a multifuel stove should have the traditional rotating riddler, to avoid this problem.